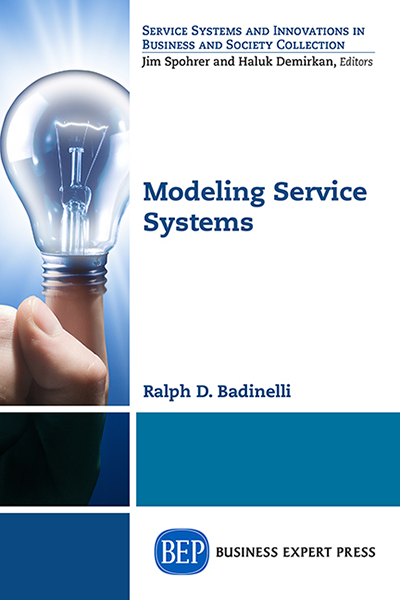 Every one of us produce and/or use services on a daily basis. Each of these services provision requires both physical and nonphysical resources, and have potentially short and long-term effects on both the local and the global scales. Thus, in order to perpetuate the services for long periods of time without negatively influencing the natural or social environment, we should produce and deliver sustainable services. 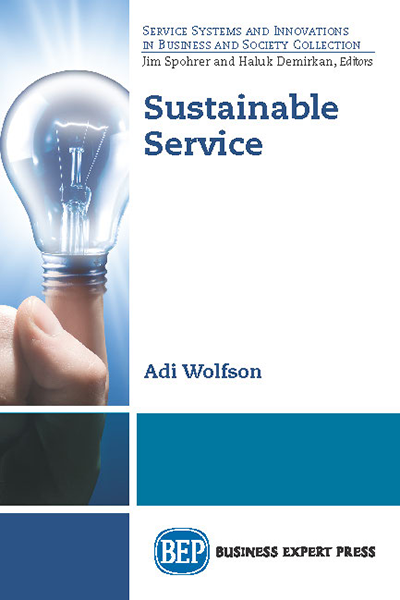 In Sustainable Service, readers will find an overview on the main paradigms, concepts and terminology in the fields of sustainability and service science, in the process discussing the benefits to be gained by – and the challenges entailed in – their reciprocal relationship. 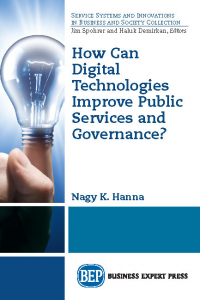 In addition, they will find techniques to enhance the sustainability of services by integrating smart use of resources with behaving with environmental and social awareness. Finally, adopting the ideas in the book will promote the co-creation of sustainable services between provider and customer while turning the customer to a provider of sustainability to current and subject generations.